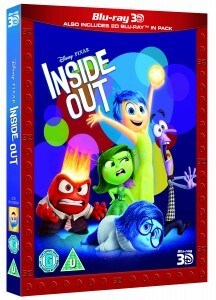 Disney•Pixar’s original film Inside Out, takes us to the most extraordinary location of all this Christmas – inside the human mind. 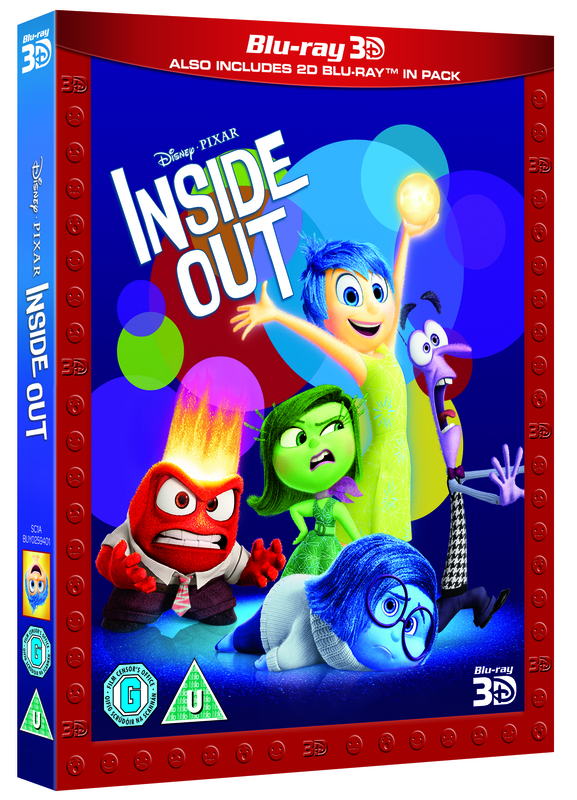 Inside Out releases on 3D Blu-ray, Blu-ray, DVD and Digital on 23rd November 2015, and to celebrate the release we’ve got 3 Inside Out DVDs to giveaway! Enter via our competition app below! From the producer of “Up”, Academy Award-Winning Director Pete Doctor, and an original score by Michael Giacchino (“The Incredibles,” “Ratatouille,” “Up”), Inside Out is a heart-warming and hilarious introduction to the little voices inside your head. With the incredible voice styling’s of Amy Poehler (Parks and Recreation, Mean Girls) as Joy, Phyllis Smith (The Office: US, Bad Teacher) as the voice of Sadness, Bill Hader (Tropic Thunder, Saturday Night Live) as the voice of Fear, Lewis Black (The Daily Show) as the voice of Anger and Mindy Kaling (The Mindy Project, The Office: US) as Disgust, Inside Out has taken audiences to unique and imaginative places. The competition ends at 23:59 on 27 November 2015. The prize consists of an Inside Out DVD.